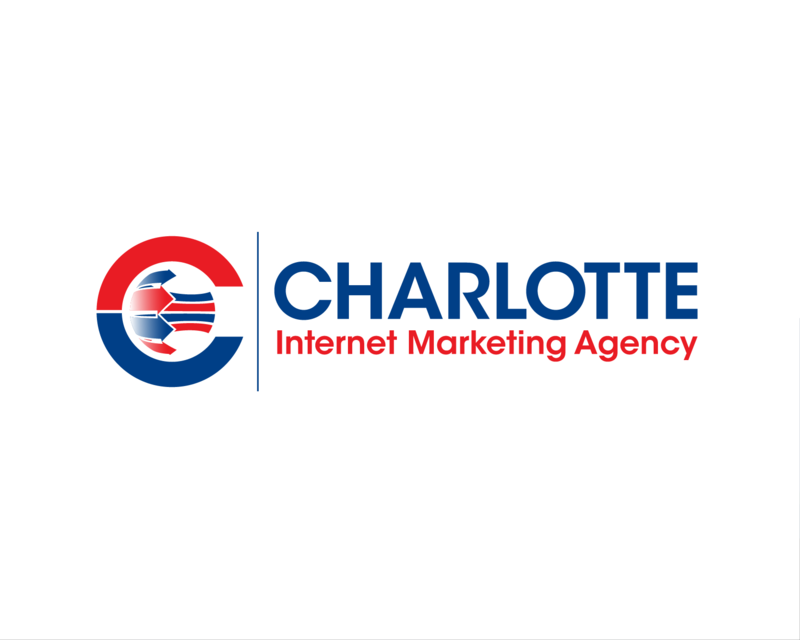 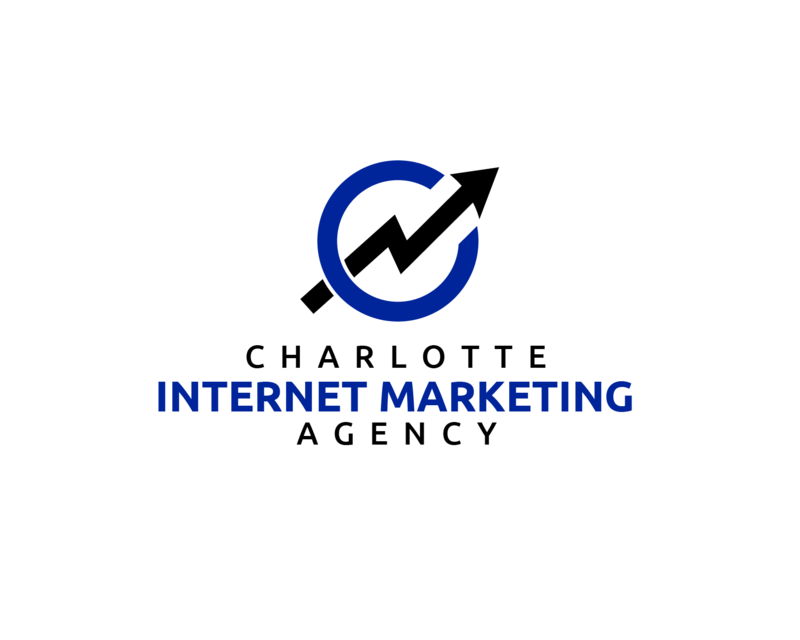 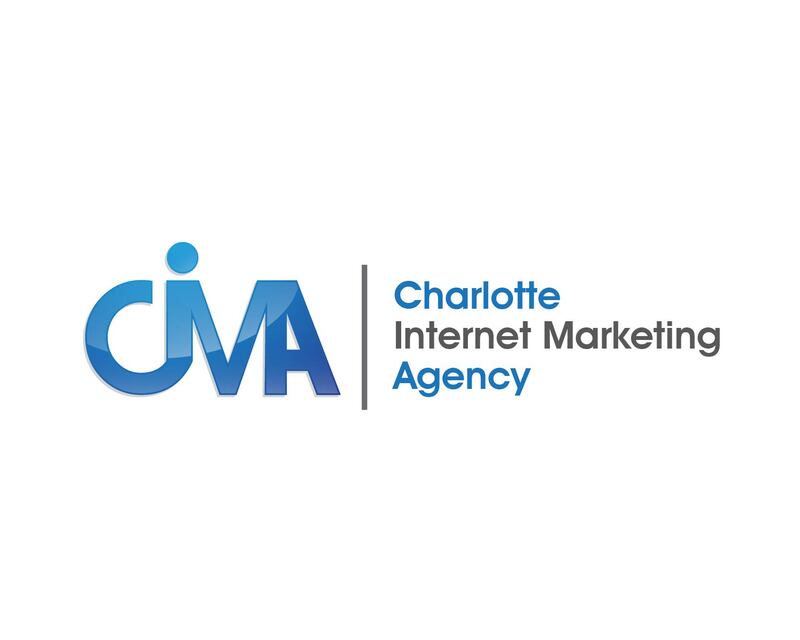 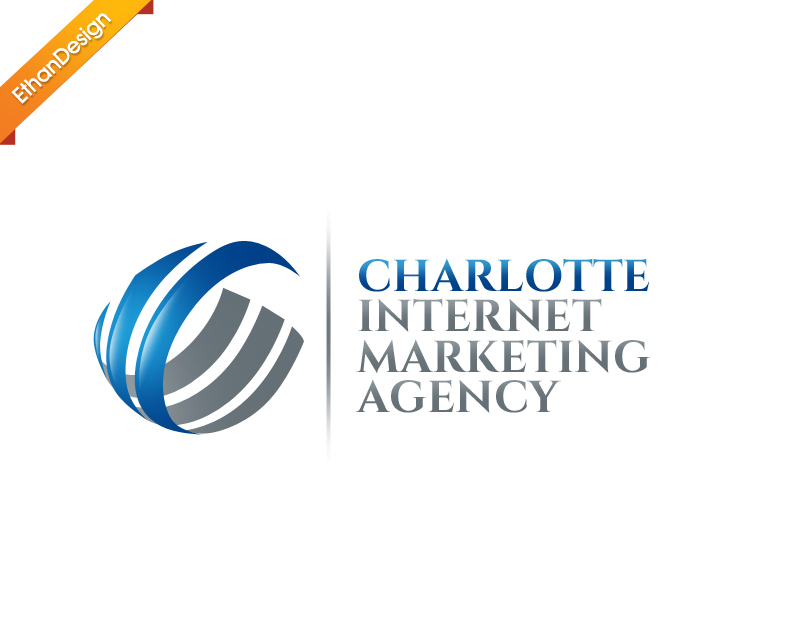 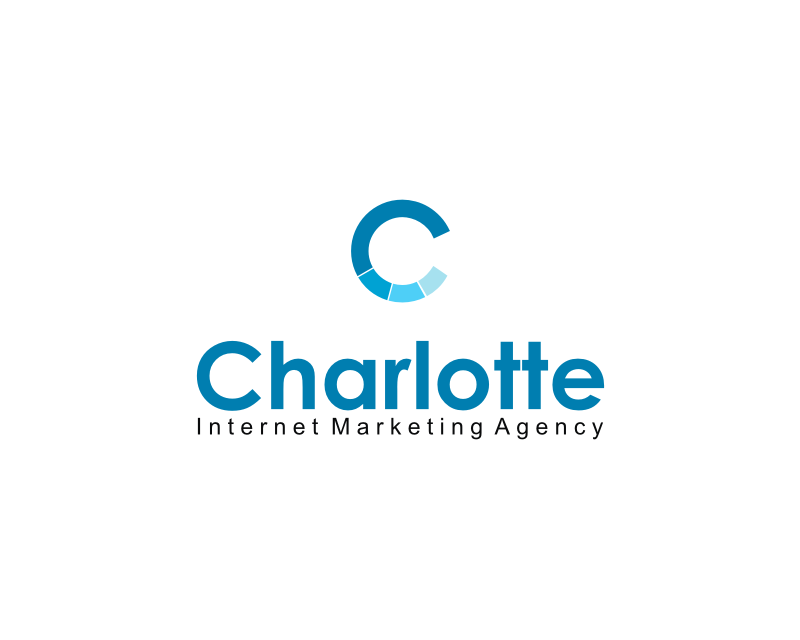 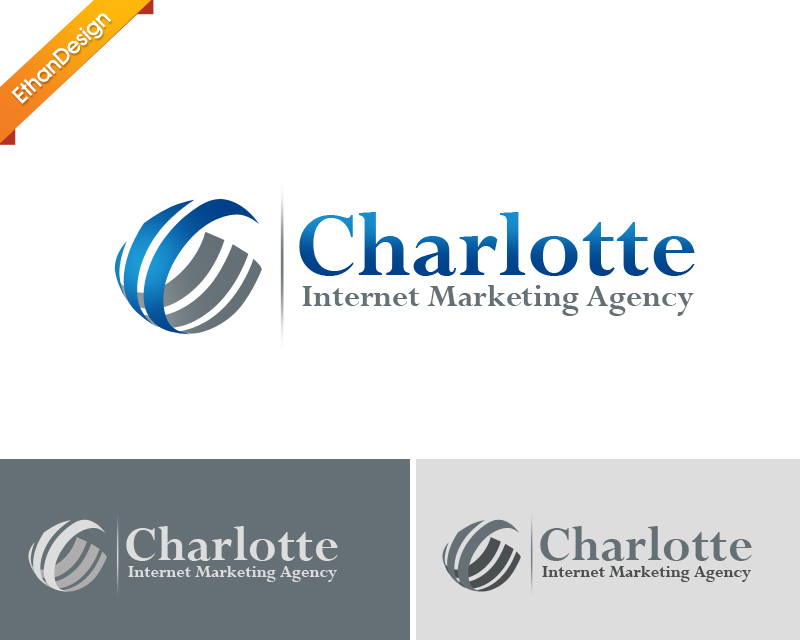 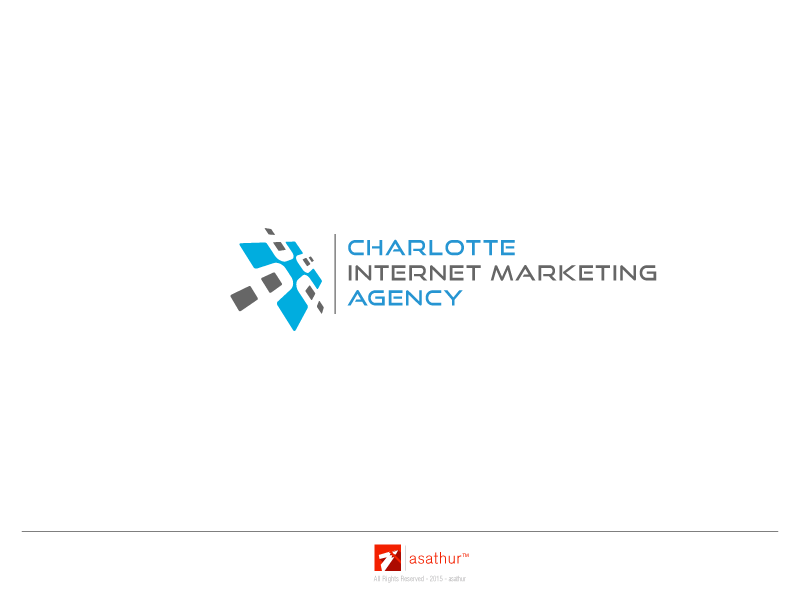 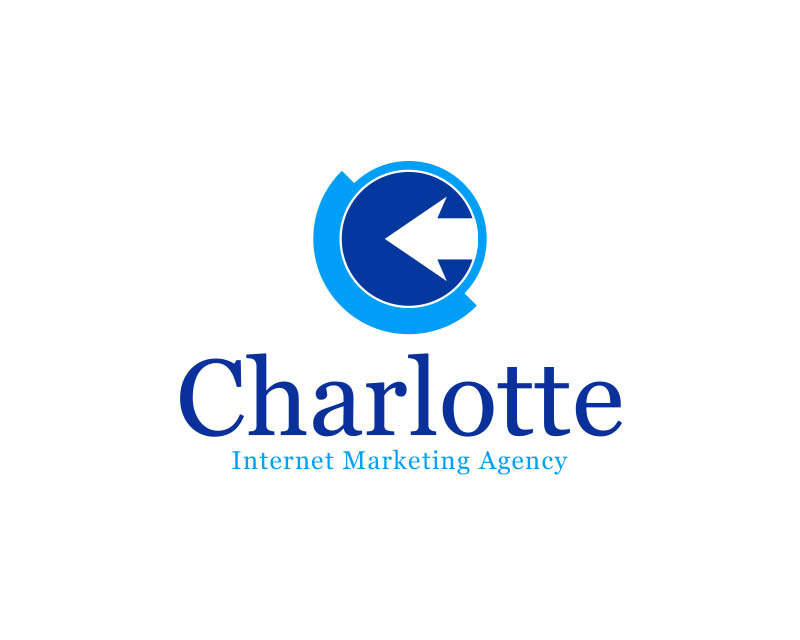 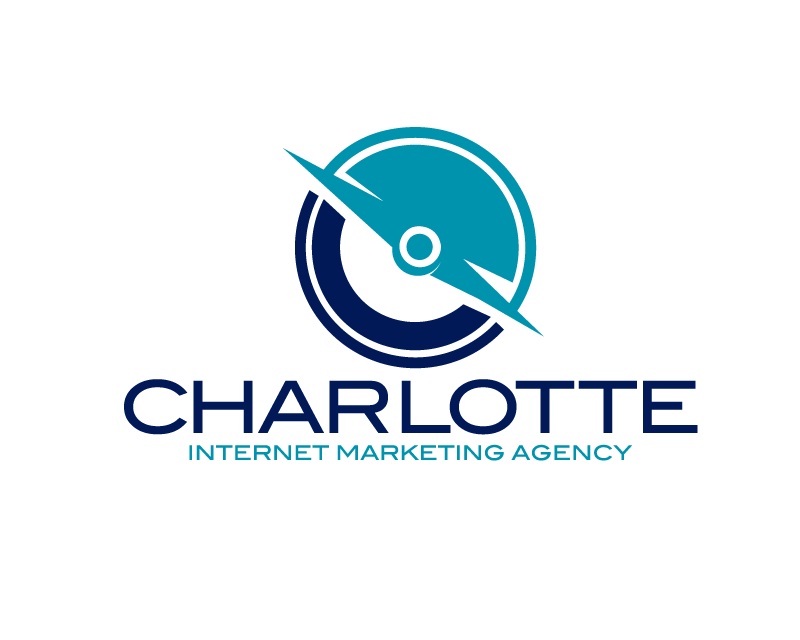 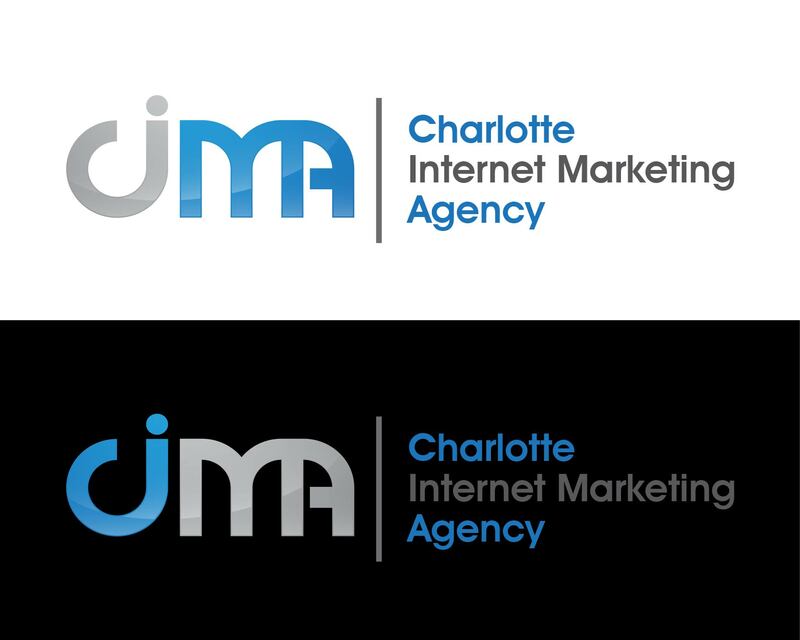 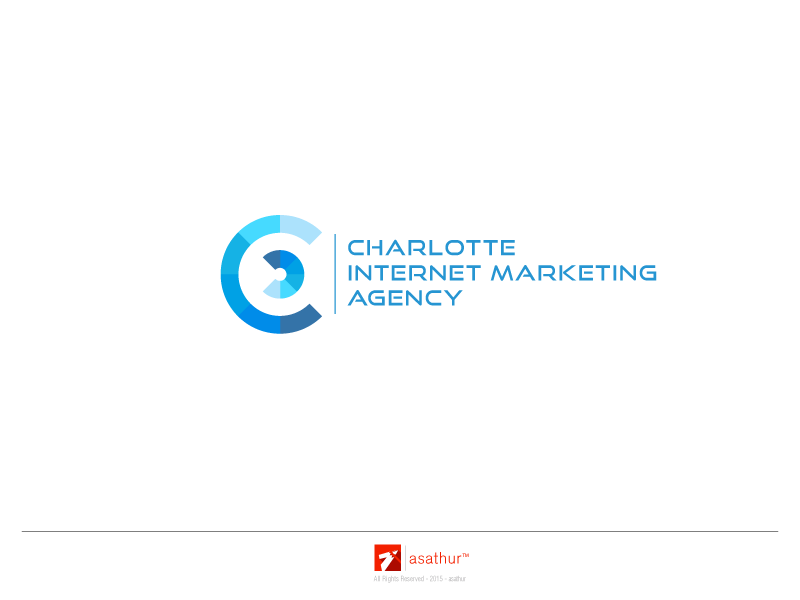 Updated logo for our internet marketing company. 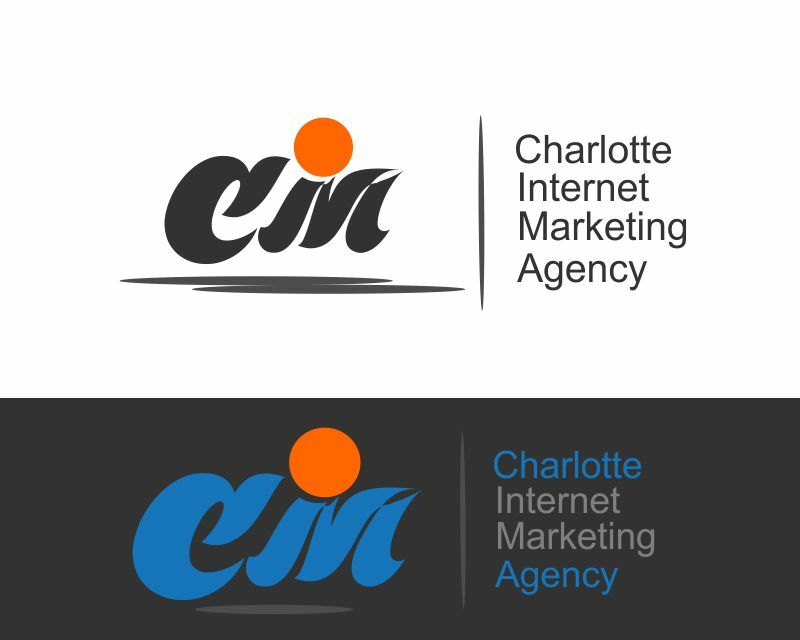 Creative license is open. 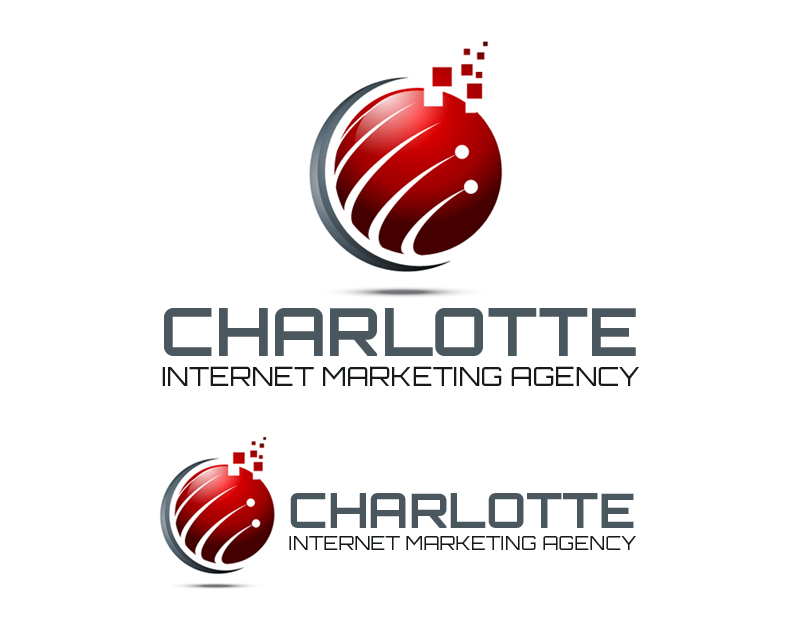 We are an internet marketing company. 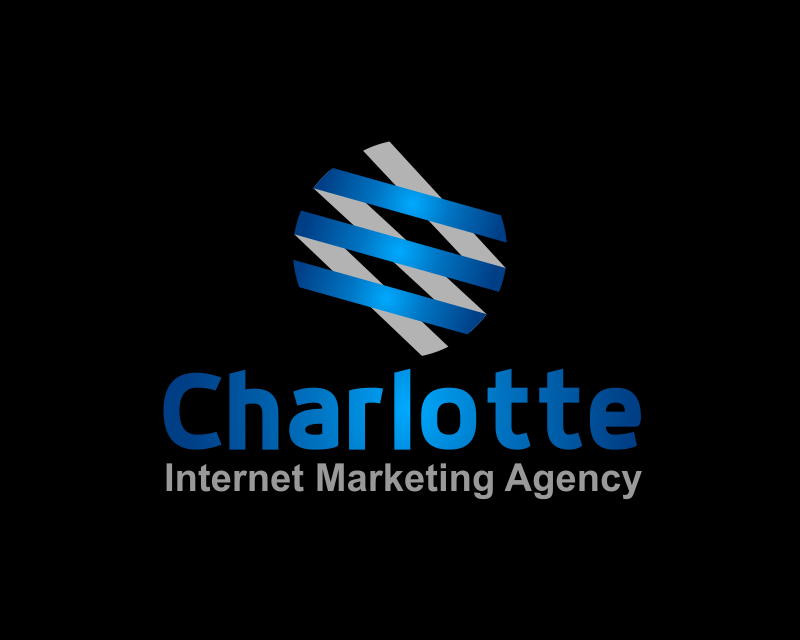 We do SEO , Social Media marketing as well as many other online services. 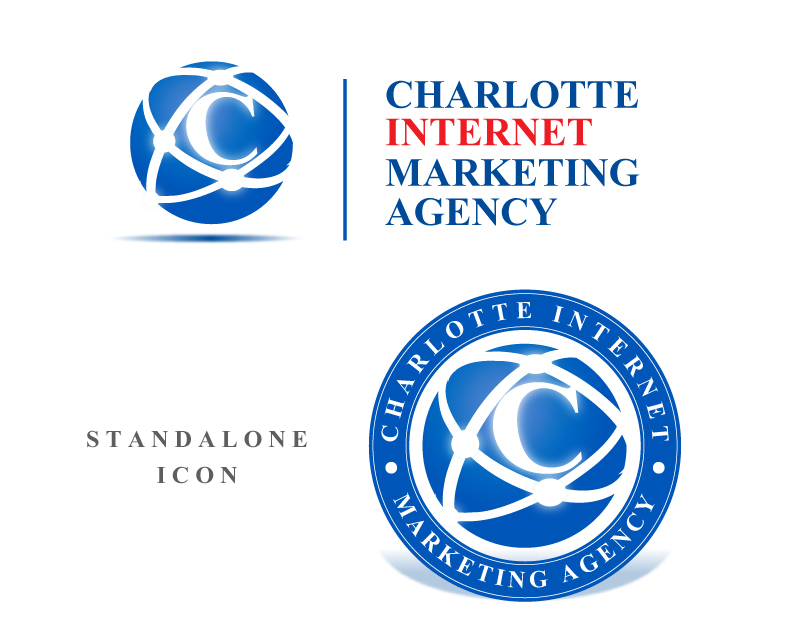 Clean lines and san serif fonts. 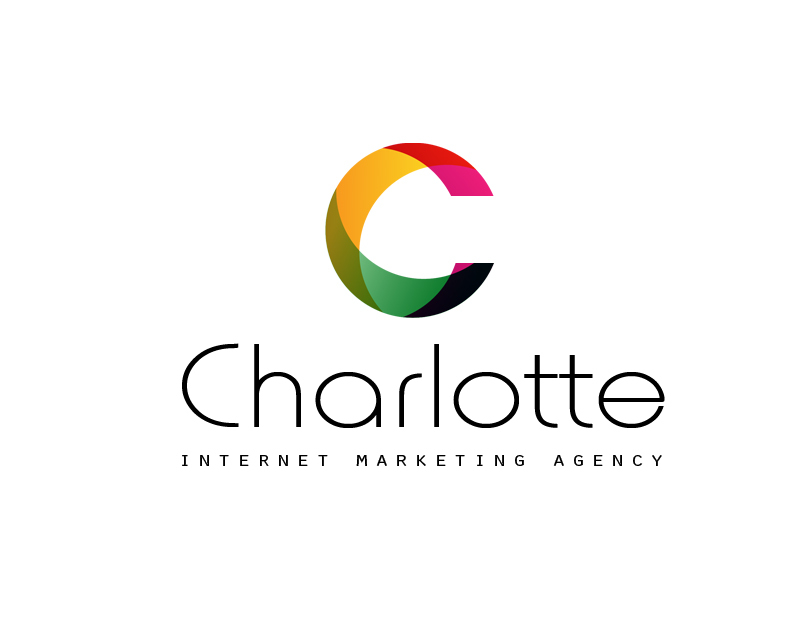 We are open to many ideas, be creative!